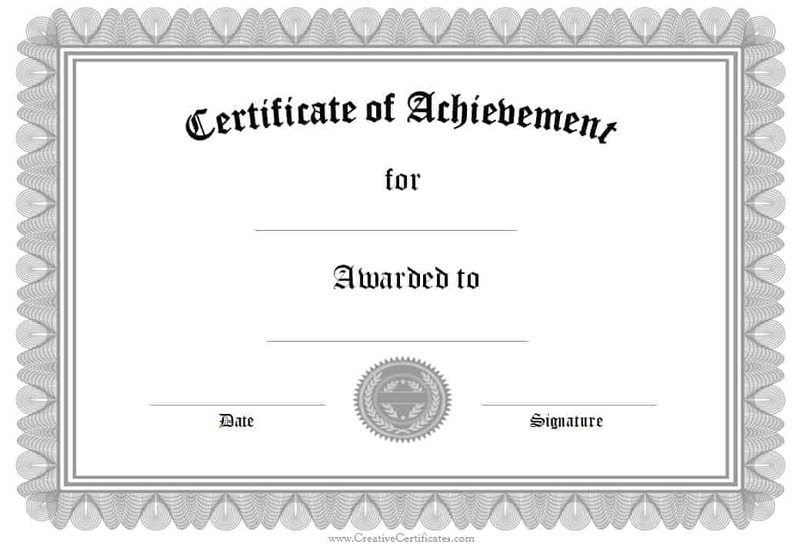 The following award certificate templates are quite formal in gold and silver. 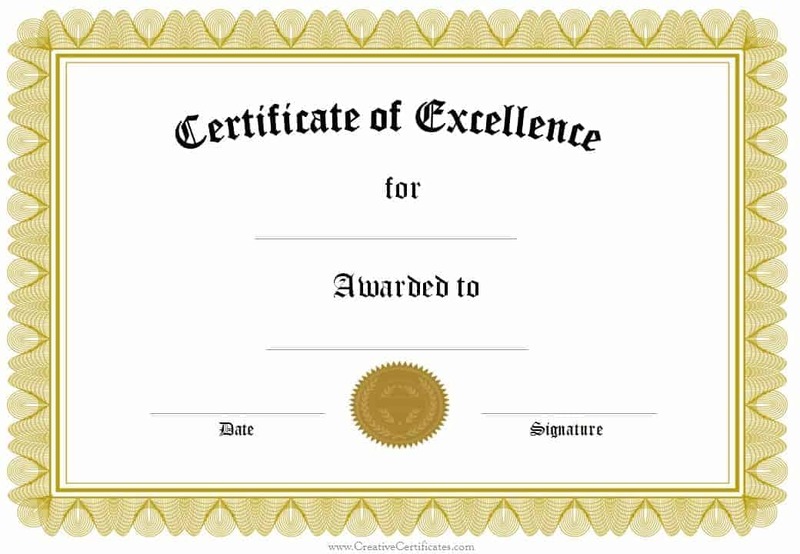 We have many different designs available including an informal award certificate template so you might want to look around the site until you find something perfect for your needs. 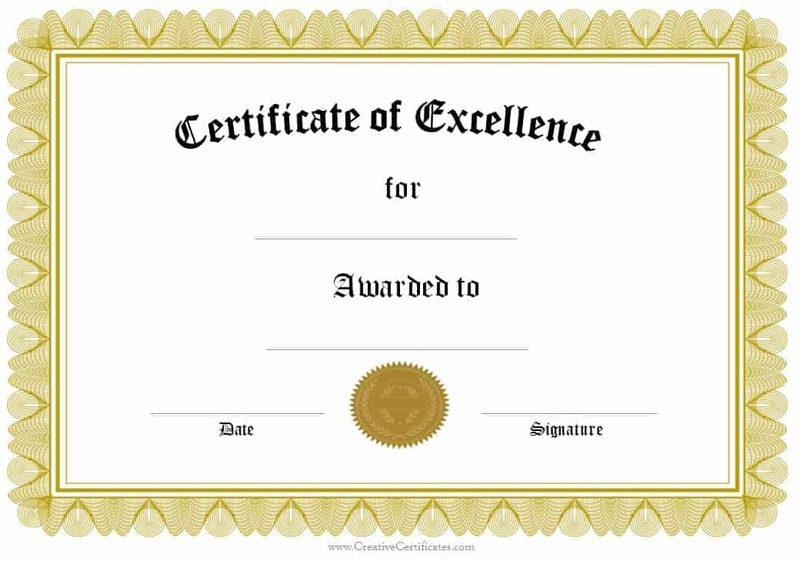 The award certificates can be edited before you print so that the details are printed and not handwritten. You can also simply print them and fill out the details yourself. 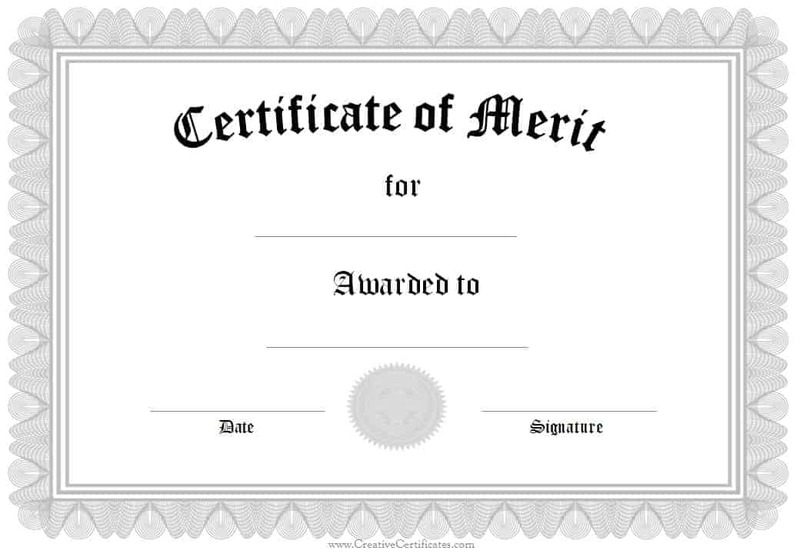 Since they are quite formal it might be more appropriate to type the details before you print the certificates. 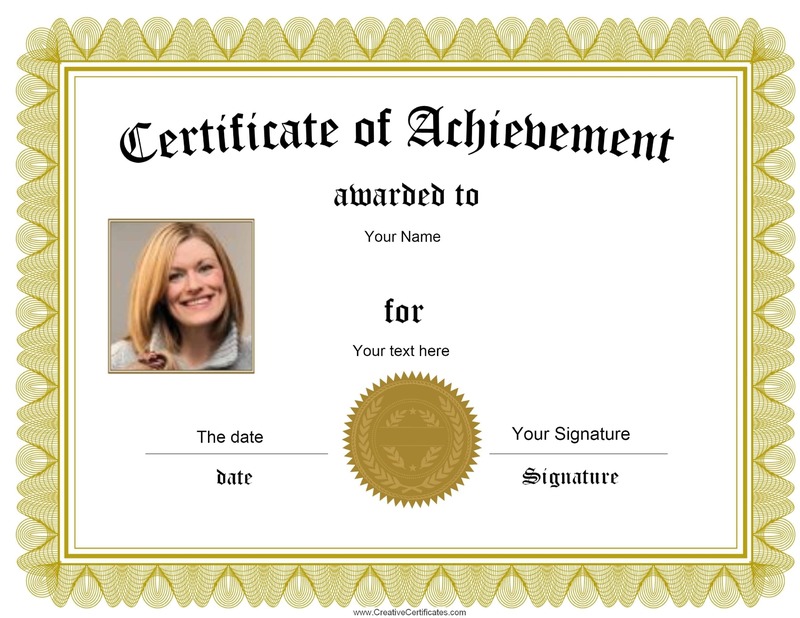 There is no need to register, pay or sign up for anything to print or edit these certificates. Please note that with some browsers you cannot save your changes. If you want to make a few copies then you will either need to print them before closing the page or visit the site again in the future and create a new certificate. It only takes a couple of minutes. There is a save button and many browsers will save the edited template until your next visit.